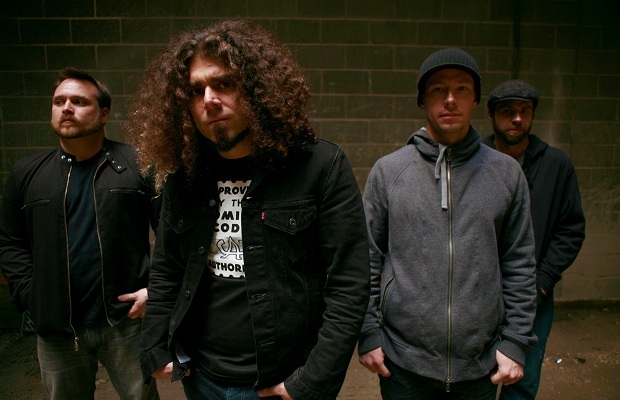 Coheed And Cambria are streaming “Deranged,” a new song which appears on the soundtrack to the upcoming video game Batman: Arkham City. The soundtrack, out Oct. 4 on Watertower Music, also features new, original songs from Panic! At The Disco, AFI side project Blaqk Audio, Deftones side project †††, the Damned Things and more.